Do you want to paint your house and cannot find the colour you are looking for? You have doubts? Fear of making a mistake? 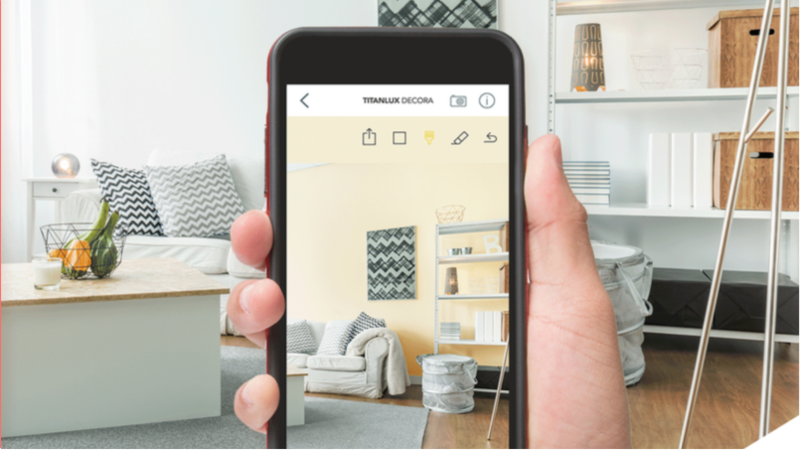 TITAN puts into your hands an infallible 3.0 tool: your new TITANLUX DECORA APP, state-of-the-art, more intuitive and best performing.